TREEKOTE 12oz. 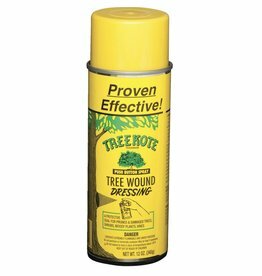 Aerosol TREE WOUND DRESSINGS The most versatile tree wound dressing on the market. It is an Asphalt based emulsion formulated to protect trees after pruning or accidental damage.